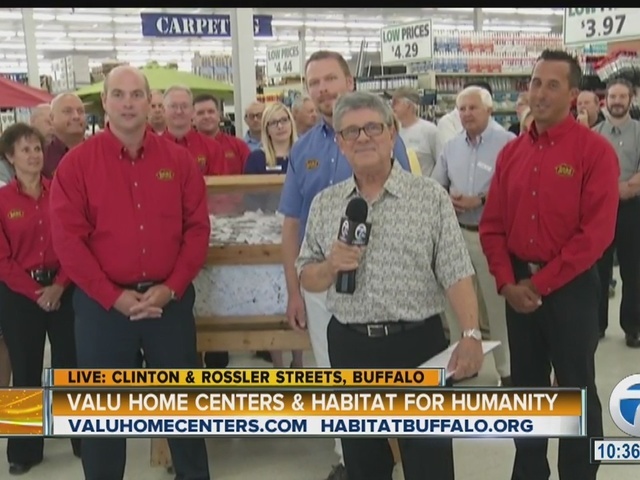 In the last 23 years Valu Home Center has raise over 3.5 million dollars for Habitat For Humanity. 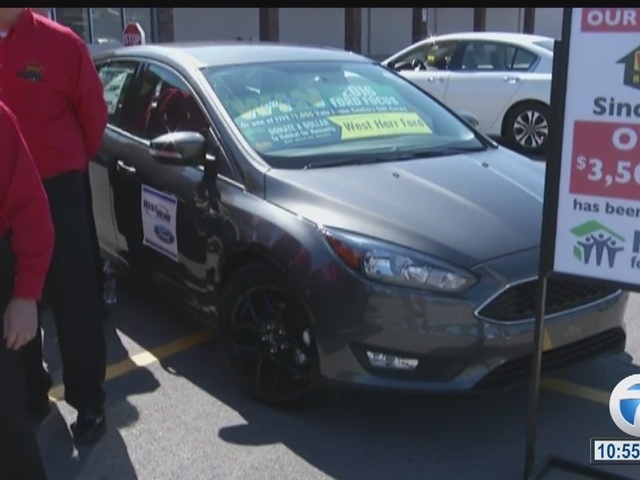 For this year, Valu started the donation process only 6 weeks ago and they have raised over $130,000. 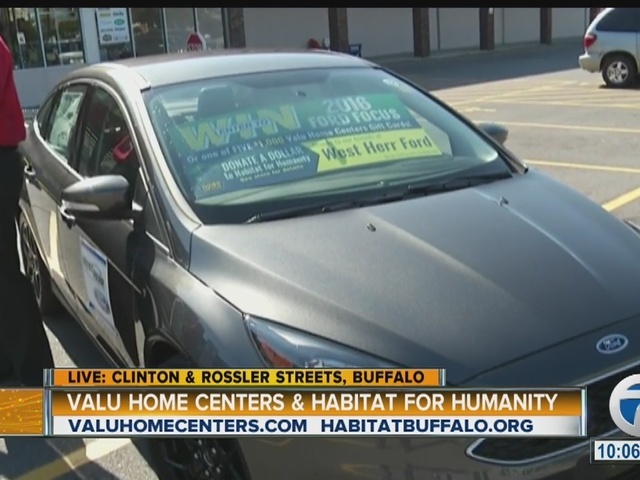 Anyone who donated $1 at check out got their name entered for a new 2016 Ford Focus. The lucky winner of the new car was Dan Morgan. Congratulation Dan!